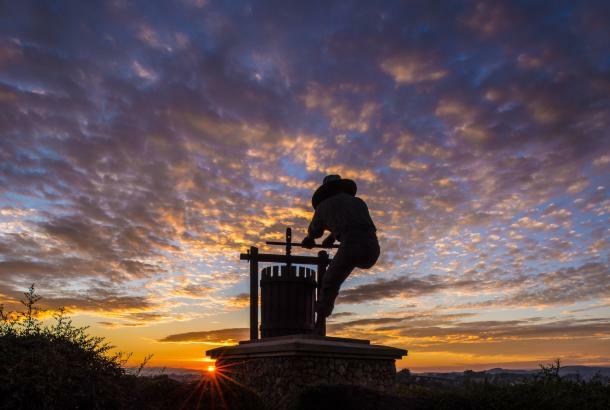 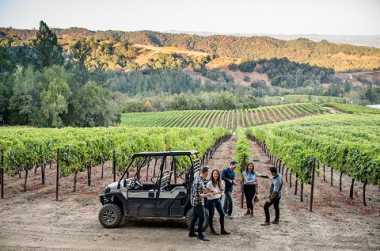 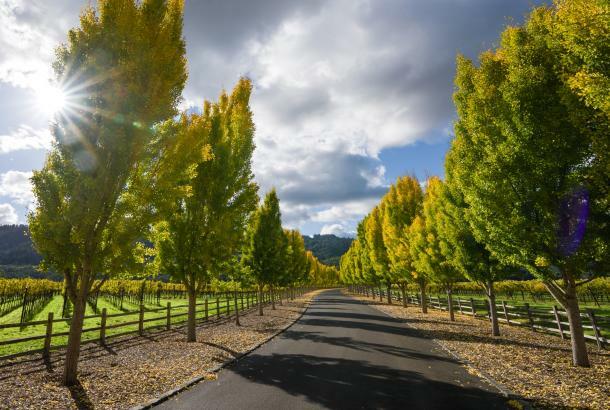 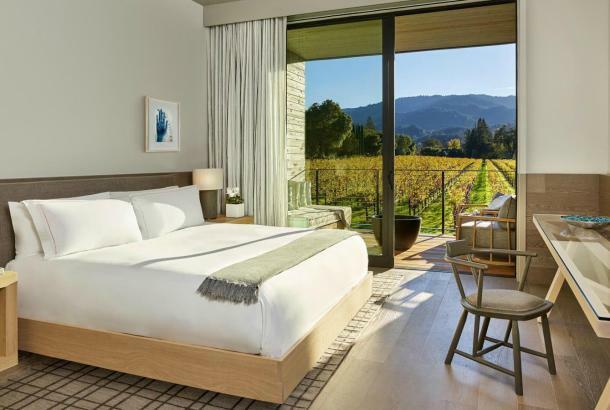 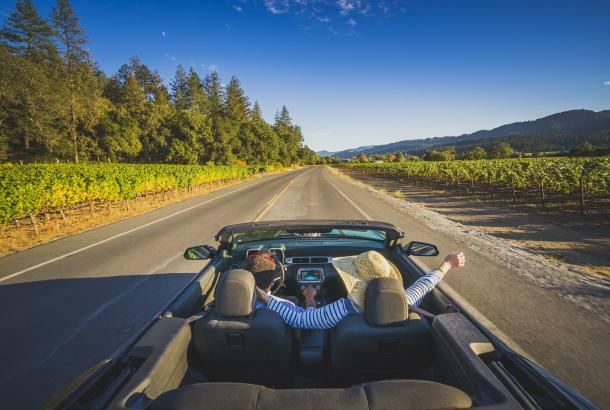 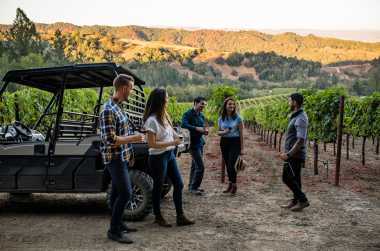 This experience begins with a guided ATV vineyard tour through the historic Mont La Salle vineyard, exploring a range of Napa Green sustainable practices. 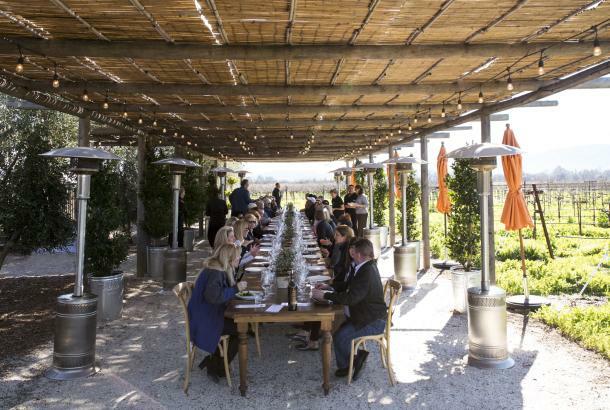 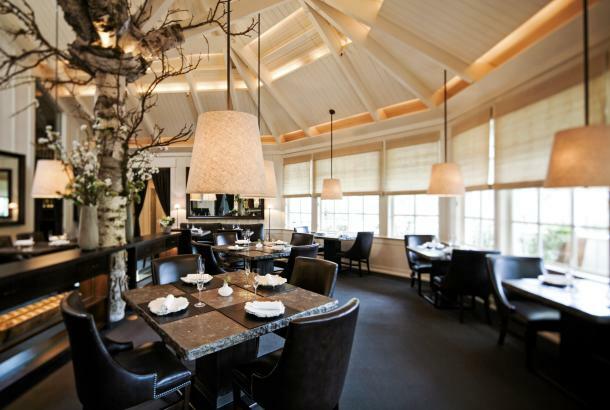 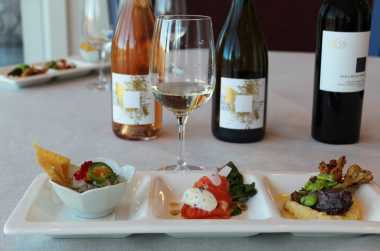 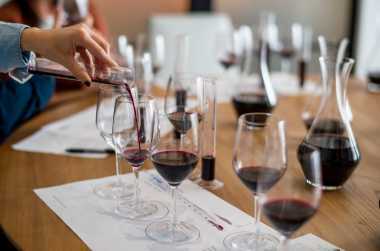 After which you enjoy an estate wine presentation paired with Artisan cheeses served with seasonal fruits, nuts, and items from the winery’s culinary gardens, selected by Hess Executive Chef Chad Hendrickson. 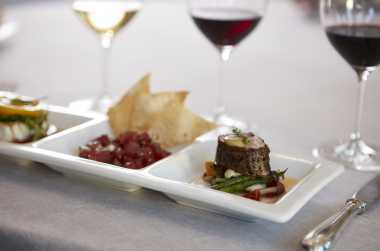 Daily at 10:15 am, $35 per person.